Hold their attention with shadow-free 3D* projections. Present wirelessly* with the S320wi projector featuring interactive and network functionality. Interactive and wireless functionality: Stay flexible with advanced interactive, wireless* and network-management features. Bring multimedia to life: An HDMI port lets you project multimedia from your PC, DVD player, Blu-ray DiscTM player, gaming console or DVR. 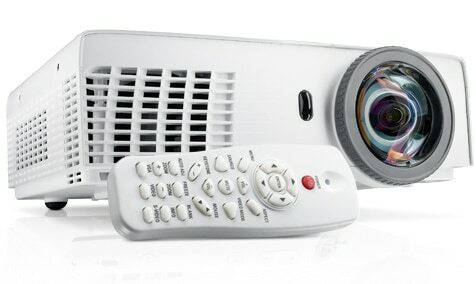 Project in 3D*: Make a bold statement with amazing 3D imagery when you present with the S320wi projector. 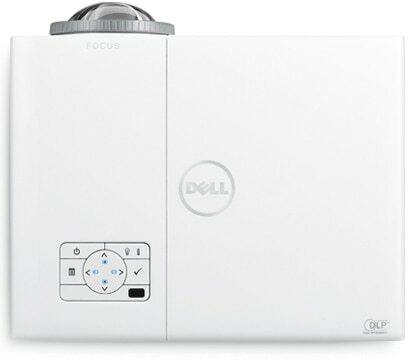 Project PC-free or from a wireless device using multimedia capability and wireless* functionality. Multi-PC presentations, 4-to-1 split screen and audio projection* help hold your audience’s attention. It’s simple to use, maintain and secure. Help save energy: The S320wi features an easy-to-use top-load lamp-replacement design. Keep costs low with a long lamp life – up to 3,000 hours* in normal mode and up to 4,000 hours* in Eco-Mode.